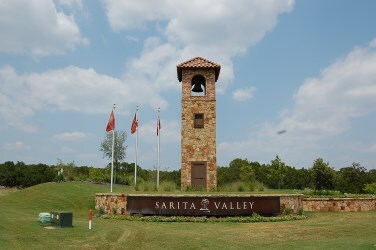 Sarita Valley is a new master planned community located off of Ronald Reagan Blvd. It consists of 163 wooded acres along with 40 acres of dedicated parkland, hike and bike trails, a community pool, and greenbelt. Buyers will happy to learn that Grand Haven homes, and Drees homes are the two builders for this community. Live music and entertainment is a short drive away at the new Cedar Park Center, and only 5 minutes away from the new Schlitterbahn Water Park. Major employers in the area include DELL, Scott and White Hospital, and Cedar Park Regional Medical Center. Sarita Valley offers residents quick downtown access to Austin via Ronald Reagan Blvd. (Parmer Lane), Toll rd. 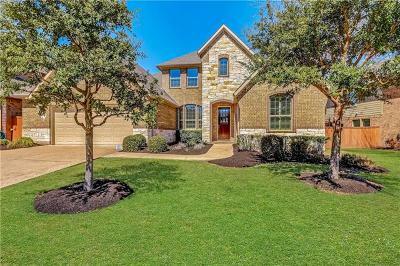 183A, and 183 N. Shoppers will be happy to learn that great shopping is nearby at the new 1890 Ranch, Wolf Ranch in Georgetown, Round Rock Outlet Mall, IKEA, and Lakeline Mall. Commuters have fairly short commutes to Georgetown, Leander, Cedar Park, Round Rock, and Pflugerville. 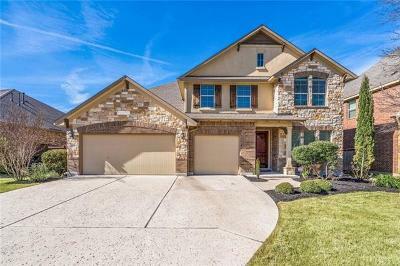 Homes for sale in Sarita Valley in Leander typically are priced from the low $300's - high $400's.